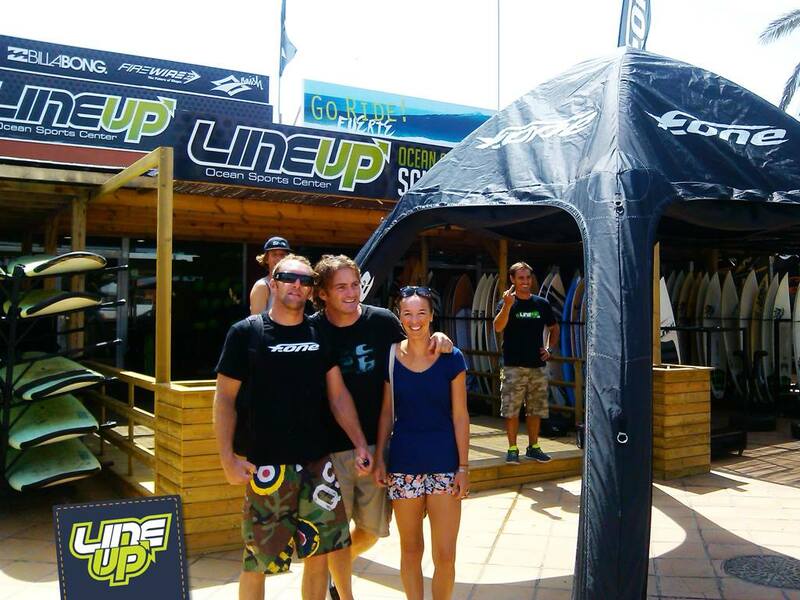 We just want to announce our new collaboration with Lineupfuerteventura! After spending the winter here in Fuerteventura we have become to really like this island and what it has to offer when it comes to surf, kite, SUP and the chilled atmosphere. But the winter is soon over here and the waves are getting mellow, so it is time to go and find some more waves at our home in Indonesia. 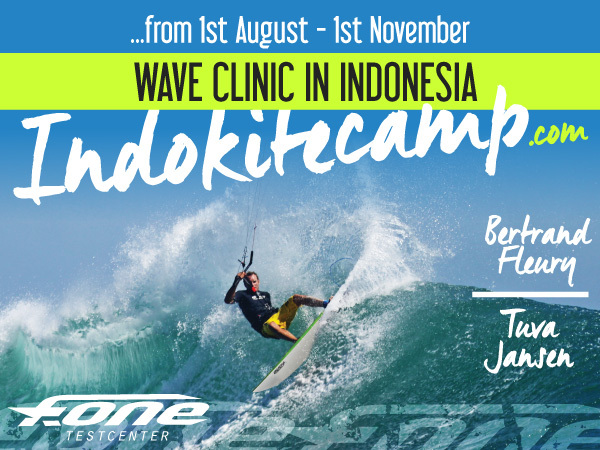 There we will make some kite camps through August and October again this summer where we got the most perfect set up for people to improve their wave riding skills in the best possible conditions. After that we we will come back to Fuerteventura and team up with Lineup, and together we will try to make a great kite camp here as well for the next winter, so stay tuned!